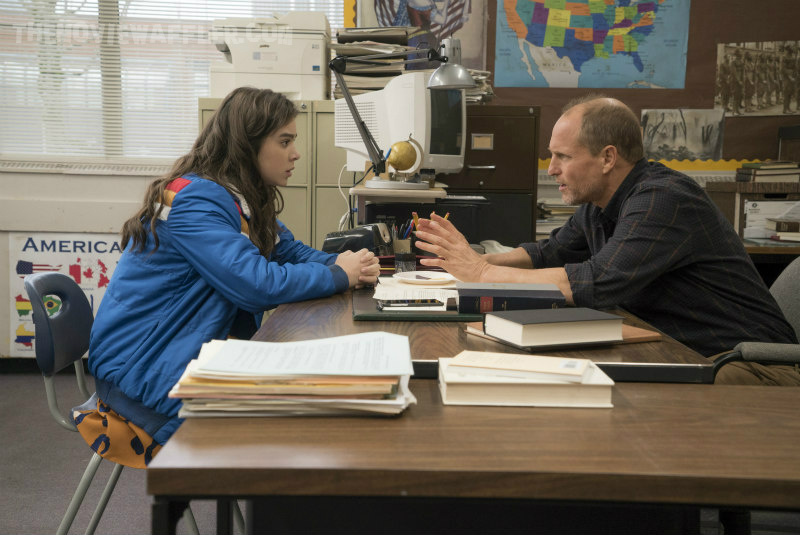 Take a look at the debut trailer, poster and a selection of stills for the upcoming comedy drama. 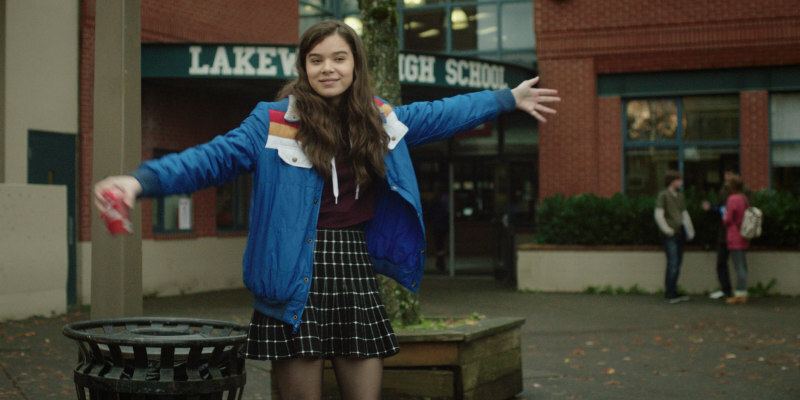 The Edge of Seventeen is a new coming-of-age movie in the vein of Sixteen Candles and The Breakfast Club - an honest, candid, often hilarious look at what it's like to grow up as a young woman in today's modern world. 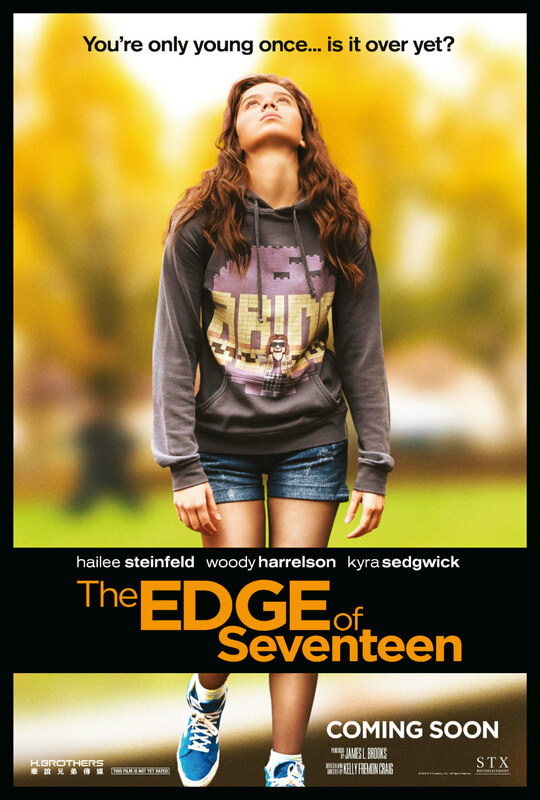 The Edge of Seventeen marks the feature film directorial debut of writer-director Kelly Fremon Craig. 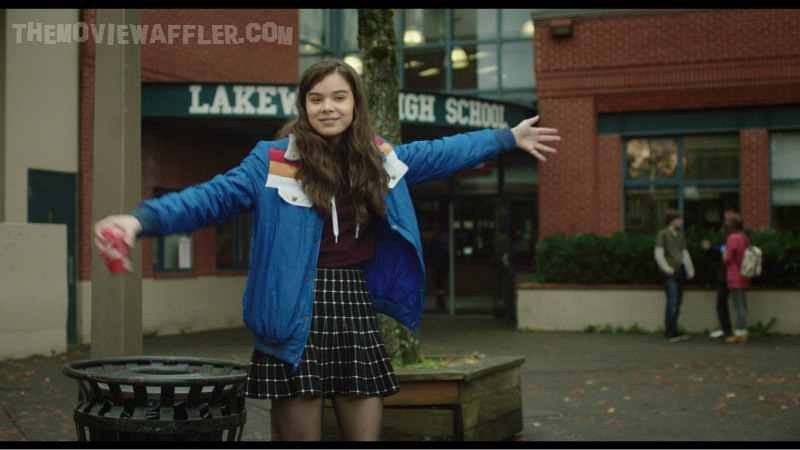 The Edge of Seventeen is in cinemas in 2017.